If you’re interested in used sports cars that will age like a fine wine, look no further. From classic muscle cars to sporty convertibles, we’re giving you the full scoop (with extra toppings and caramel sauce) on ten of the best used sports cars you can buy right now. Read on to see what we’ve got under the hood this week. This two-door hotshot has all the beefy muscle of an American classic (read: this is the Chuck Norris of muscle cars). 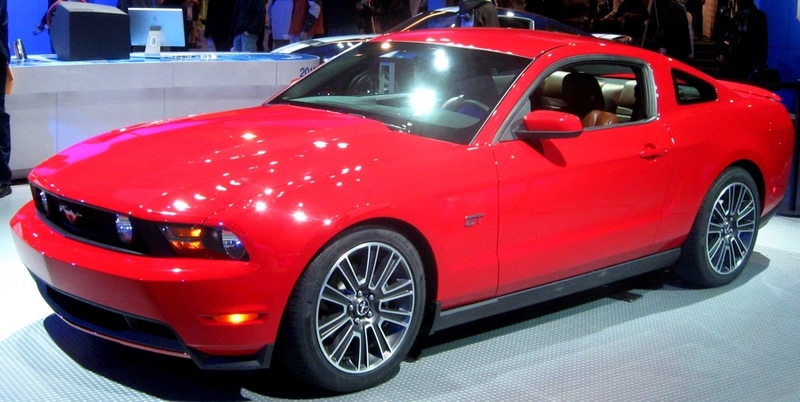 However, this generation of Mustangs appeals to a wider variety of shoppers than previous years. This is due to higher quality features and a fresh look for 2010. With a 4.6-litre V8 engine on the GT package, you’re sure to be commuting in style. But you shouldn’t overlook the V6 model. It comes complete with air conditioning, keyless entry, and Electronic Stability Control. Additional options include lighting, Shaker 500 audio, and SIRIUS Radio. This classic, British-style roadster has a retractable hard top that makes it a great fit for any region. The two-seat configuration makes it less than ideal for families, but if passenger load isn’t an issue, this is a great choice. Electronic traction and stability control come standard on all trim packages, making it a confident ride. The MX-5 Miata can be found for under $25,000, too, which makes it one of the more appealing used sports cars to the wallet as well as the driveway. 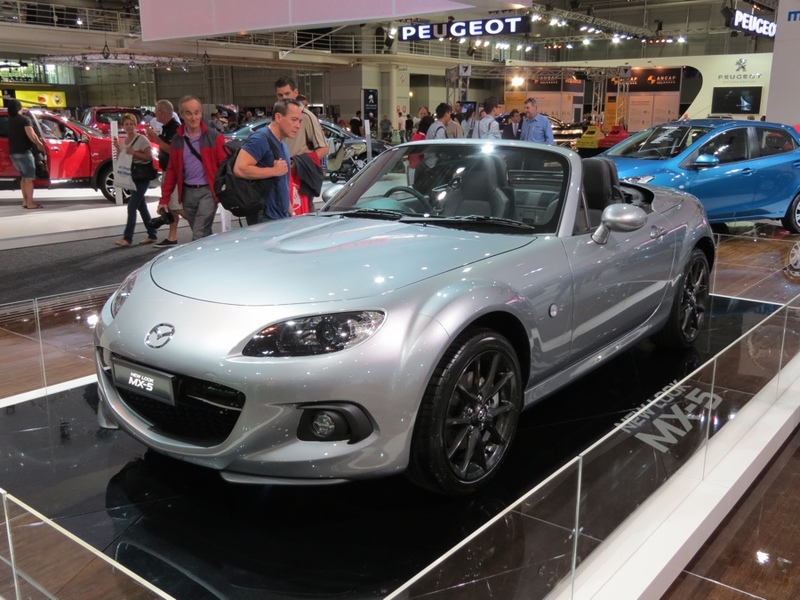 The MX-5 is a fuel-efficient sports car that can get around 28 miles to the gallon. With horsepower options between 305 and 426, this muscle-filled beast will take you from 0 to 60 in no time. It comes with strong steering and a multi-link rear suspension system that makes it corner like a champ. While the interior leaves things to be desired, the exterior is aggressive and sleek. It’s got the classic Camaro appearance that’s distinguished by its bold, beefy body lines. 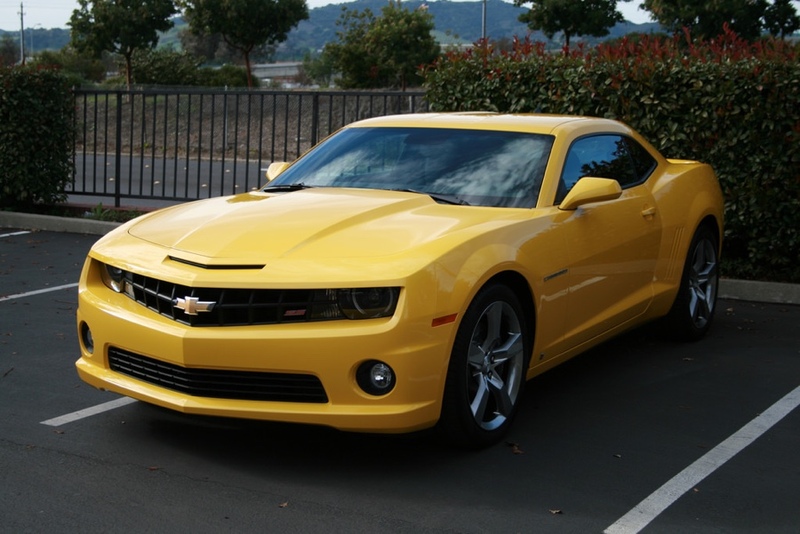 Depending on the trim option (this model has three to choose from), the 2010 Camaro gets between 16 and 17 miles to the gallon in the city and approximately 25 on the highway. Like Mary Kate and Ashley Olson, the FRS and BRZ are nearly impossible to tell apart. Built on the same platform and made with the same exterior, the only difference is often the logo. Regardless, these vehicles are fun sports cars to snag if you have the opportunity. They feature excellent handling that caters to a variety of drivers’ skill levels. In addition to that, they have a 2.0-liter flat four under the hood that pushes out 200 horsepower. 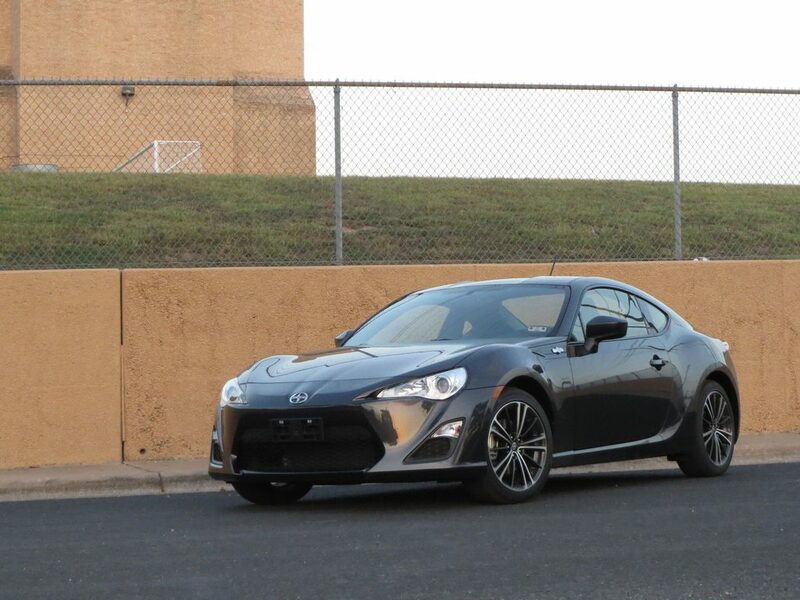 The FRS has 151 lb-ft of torque and averages around 26 combined miles per gallon. Not to mention, the handling is a blast. 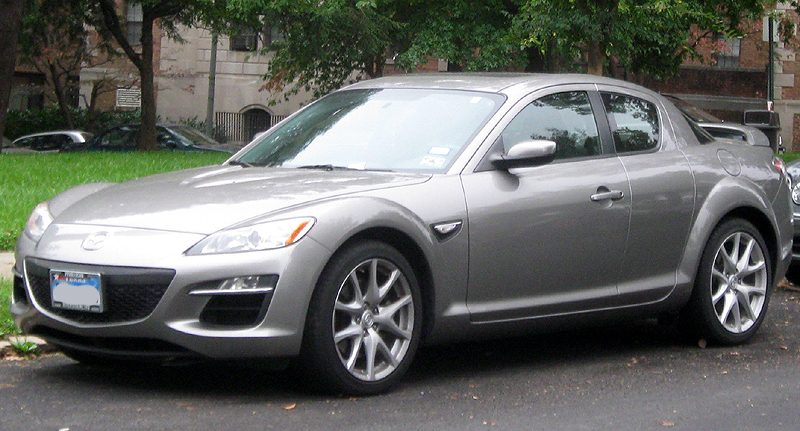 The 2009 Mazda RX-8 is responsive and petite, with enough room for four adults. Coming in at 232 horsepower and 159 lb-ft of torque, this peppy car is great for jetting around the city. However, its rotary engine makes this option prone to fuel consumption issues. The interior features high-quality craftsmanship that will keep commuters comfortable on long rides. On the exterior, there are half-doors and bubbly wheel arches that appeal to a unique audience, and the low-profile gives it a classic sports car vibe. This front-wheel-drive vehicle is sporty and fun to drive. 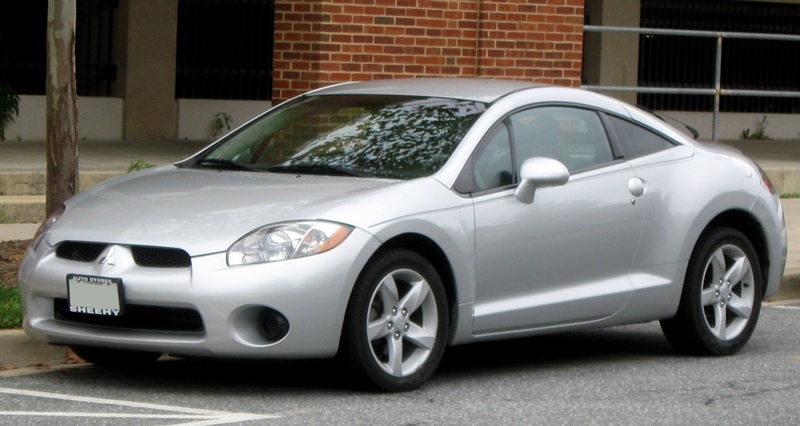 Coming in two trim options that offer either 162 or 265 horsepower, the Eclipse makes a great little commuter car. Both the GS and GT models come standard with front airbags, side-curtain airbags, and seatbelt pre-tensioners. They also have well-planned interiors that make the car’s cabin area seem roomy. The exterior has more of a forceful vibe than previous models and appeals to a variety of sportscar enthusiasts. 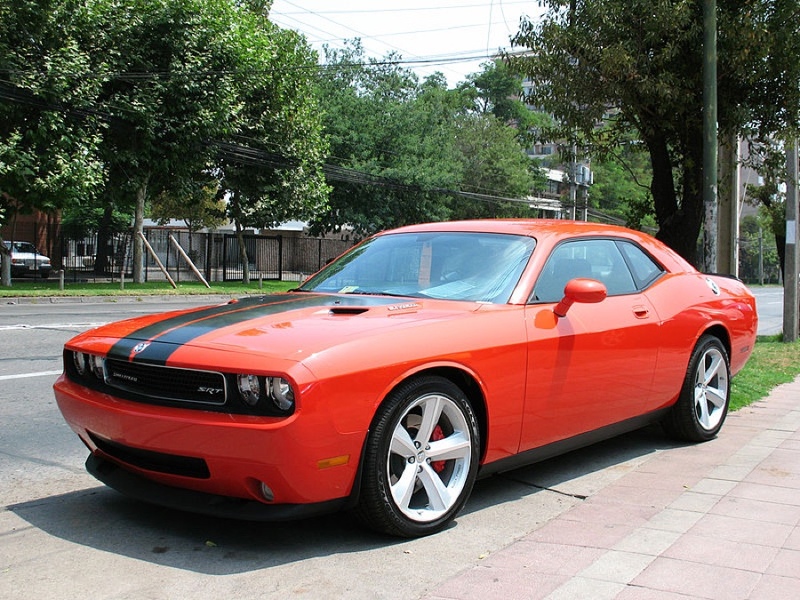 The Dodge Challenger is a great choice for those who are looking for used sports cars. With its aggressive stance and bold lines, the Challenger takes center stage and apologizes for nothing. The entry-level coupe seats up to five passengers and has an automatic five-speed transmission. This made-in-the-U.S.A. gem is a head-turner with a dependable V6 under the hood. The interior is well-planned and gives passengers a comfortable experience, as well. 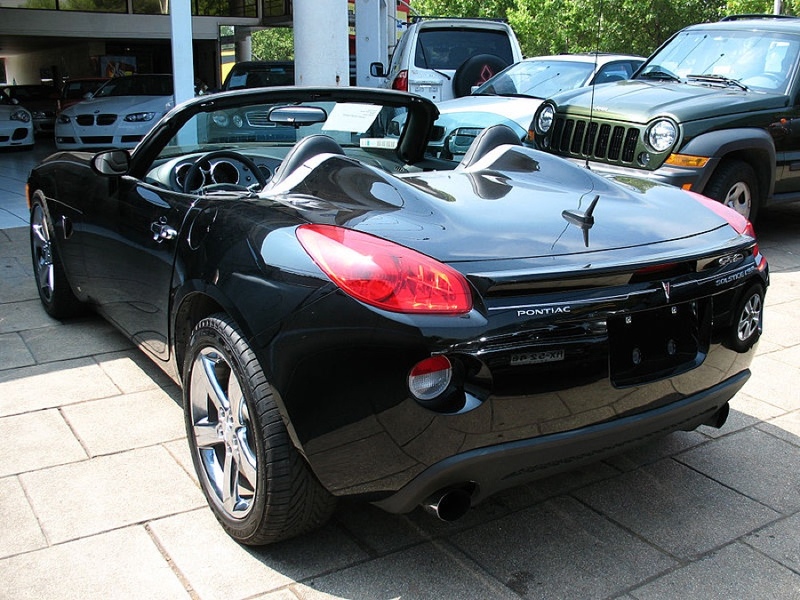 The Pontiac Solstice is a well-made sports car that seats two passengers. With its streamlined look, the roadster gives off an artistic, European flair. Though it doesn’t have much interior storage space, its removable roof panel makes up for any inconveniences. The interior of the Solstice is unique, as well and features brushed metal and rounded gauges. The design almost makes riders feel like they’re in a cockpit. With a 2.4-liter engine at 173 horsepower, the Solstice is a great car for touring. Find your next used sports car by browsing the inventory at TRED.com. With TRED’s 150-point inspection, CARFAX reports, and detailed vehicle history, you’re sure to find a winner that’ll turn heads. Or if you’re ready to list your current vehicle and upgrade it, our easy consignment process will ensure that you’re not doing any of the hard work yourself. Cars on TRED.com also sell for 30% more than dealer trade-ins, so get started today!